The RTO Advance team of skilled advisors has over 80 years combined RTO experience. We understand the demands, frustrations and delights of operating a RTO from personal and professional experience. Our profound operational experience is supported by a solid appreciation of how adults learn, and this is reflected in everything we do from systems design to product development. We are committed to helping RTOs provide rich learning experiences for students that engages interest and guides the learning journey towards mastery. This is achieved by developing fabulous learning materials and working with RTO staff to design and implement efficient, cost effective systems. Our consultants bring practical in-depth experience supported by a wide body of knowledge about VET, adult learning, compliance and audit. We get RTOs. Our highly trained and qualified team of advisors is able to assist education providers with a range of services to improve organisational effectiveness. We have developed a wide body of knowledge through the cutting edge research, as well as the in-depth evaluative and practical experience that our consultants bring to all projects. Judith has been actively involved in the vocational education sector for over 28 years, including 20 years operating a large and successful Australian RTO. Her passion lies in the transformational power of education and the changes it can make in people's lives. It is this ethos that is behind her commitment to working with RTOs, to fix problems and produce beautiful and engaging learning and assessment materials. She sits on a number of academic boards for education providers, and regularly consults to a range of industry associations, industry skills councils and education providers. With a high level of expertise in the governance, compliance and management of Registered Training Organisations, Judith is a qualified and experienced auditor and quality consultant. She was appointed by NSW Department of Education & Communities State Training Authority as a panel Lead Auditor in 2012, and has additionally been appointed an ACPET RTO Health Check Auditor. Under Judith's guidance, RTO Advance has established an industry reputation since inception in 2006 for providing a high degree of expertise in governance, compliance and the management of RTOs. The company is renowned for assisting existing RTOs achieve compliance and business expansion objectives, and excels in assisting the establishment of new education enterprises. Its highly qualified and highly professional consultants are recognised as leading experts in the development of educational products and solutions for Australian Registered Training Organisations (RTOs) and vocational education enterprises. "Put simply," says Judith, "Not only do we get RTOs, we help build successful RTOs for the twenty-first century." Judith's background as a Lead Auditor and Quality Consultant for the National Audit and Registration Agency (NARA) has contributed to her detailed knowledge of the vocational education and training sector, including CRICOS. During her time at NARA from 2009-2011, Judith was able to provide a high level of audit and quality related services to assist Registered Training Organisations to prepare for various audits, as well as strengthen quality assurance and continuous improvement systems and processes. Whilst at NARA, she undertook a contract to work as a Client Relationship Manager, which gave her a valuable insight into RTO operations and audit processes from the perspective of the regulator. 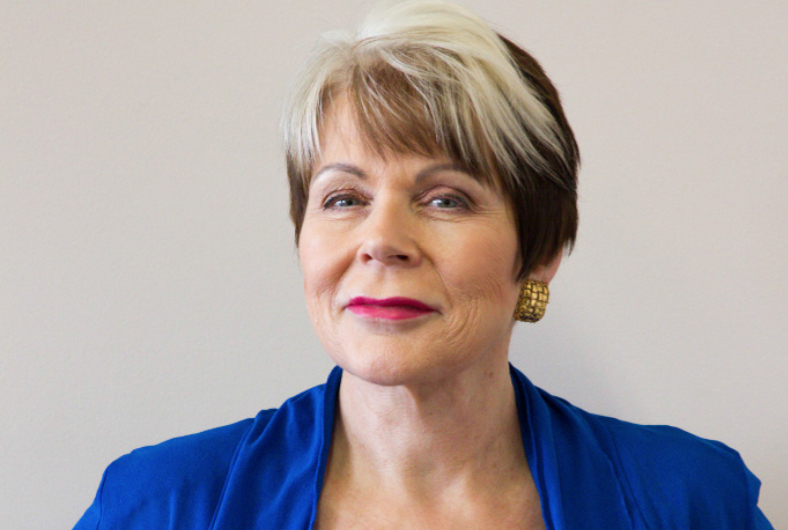 As the former CEO of Workplace Australia Group (WAG), Judith has 20 years in-depth corporate experience in running an expanding Australia-wide training company. Under Judith's guidance, the company was listed as one of the BRW 100 fastest-growing businesses between 2003 and 2004. It also was recognised as being a market leader for the provision of quality training through the implementation of award-winning education materials and training packages. Judith has broad experience across varied industries including business, health, welfare, manufacturing and the public sector. She has extensive experience in accreditation and compliance issues, developing educational solutions, and providing advice on curriculum design. She has strong values around the importance of adult education and believes that everyone has the power to make positive changes in their lives through education. She provides thoughtful, innovative and cost effective proposals for clients to achieve their strategic business goals. Judith additionally has extensive experience in working with senior executives and managers, and has a deep appreciation of management issues, challenges and solutions. Sean has over three decades of expertise in organisational policy and development management, as well as compliance, audit and evaluation services. Prior to joining RTO Advance, Sean held the position of Director of Performance Audit with the NSW Audit Office for ten years, and as such he brings his wealth of knowledge and in-depth expertise in compliance and audit to the RTO Advance consultancy team.